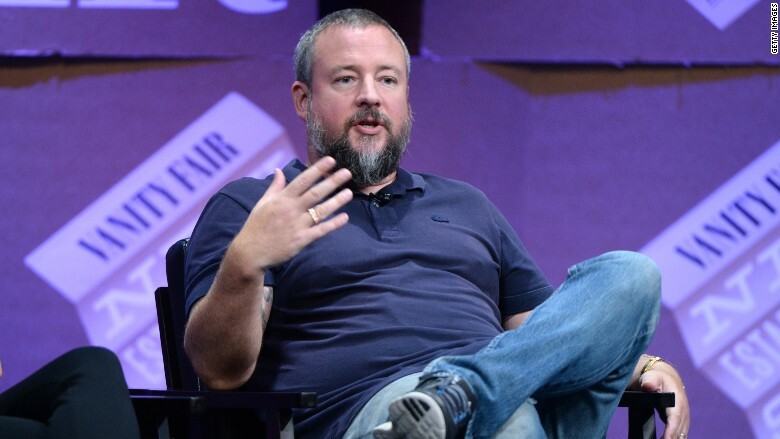 Vice Media founder Shane Smith said he was "proud" of his staff for voting to unionize. "As an old grey-haired man all I want is for my beautiful Vice family to be happy." The latest group of digital writers and editors to unionize are at Vice Media. 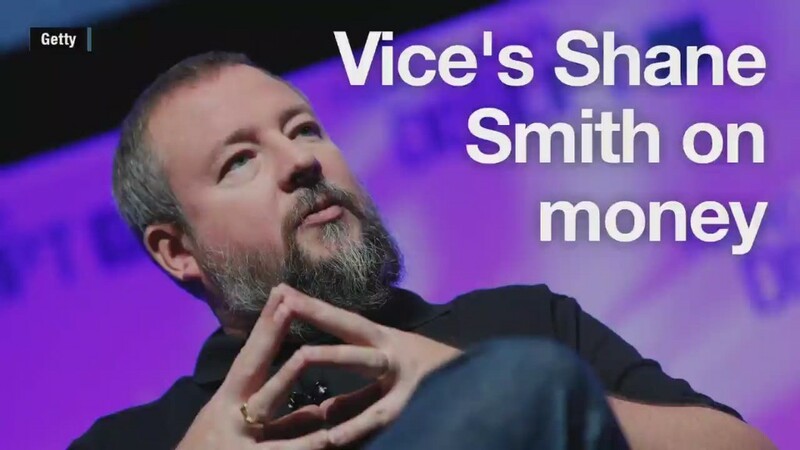 In a letter to founder and CEO Shane Smith, the employees said they were proud of the work they do and expressed their love for Vice. They also said they believed that "a union is a logical step for the long-term legacy of the company." As a next step, the staffers and executives would have to agree to a collective bargaining agreement. The unionization will only extend to Vice's editorial staff, according to Jake Goldman, the company's director of communications. "I'm so proud of all my perfect diamonds here at Vice," Smith said in a statement. "I am proud to support all of you -- and as an old grey-haired man all I want is for my beautiful Vice family to be happy -- those writers who voted to unionize and those who did not. I love you all, and together we will conquer the world." The Writers Guild of America, East will be representing Vice Media's staff, the guild said in a statement released Friday. Vice is the fourth media company to unionize in recent months, joining the Guardian US, Gawker Media and Salon Media Group. Both Gawker and Salon also received help from the Writer's Guild of America, East.